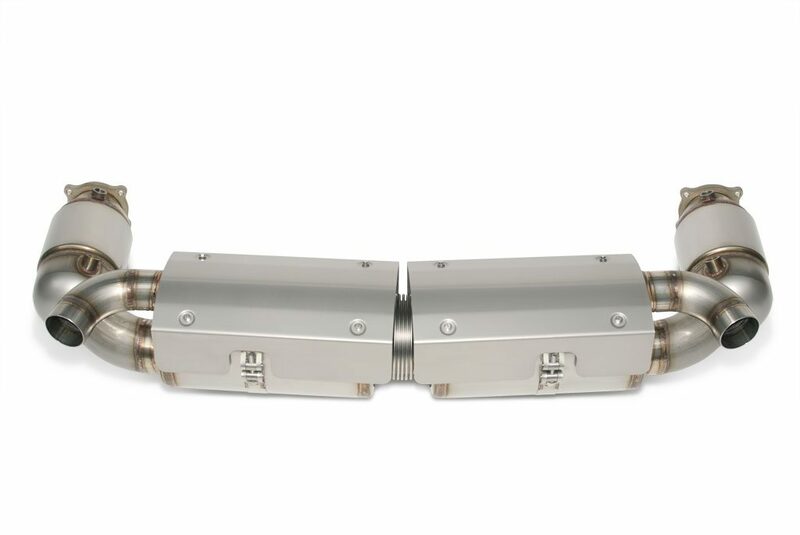 Based in Antwerp, Belgium, Europipe are manufacturers of handmade sport exhausts for Porsches. Established in 1988, their reputation was built on the manufacture of race exhausts for the 911. 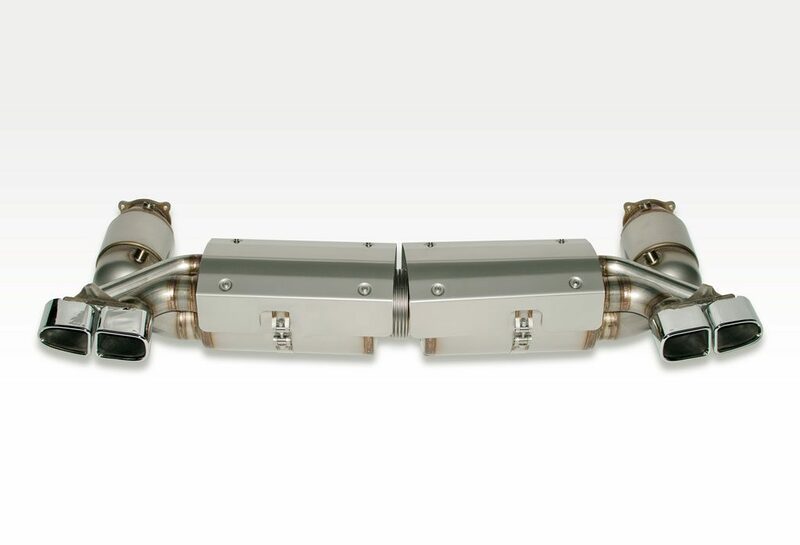 Europipe now specialise exclusively in sport exhausts for the 996 Turbo, Turbo S and GT2, the 997.1 Turbo and GT2, the 997.2 Turbo, Turbo S and the latest 991 Turbo and Turbo S.